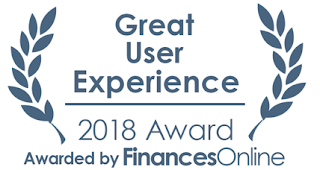 FinancesOnline, a popular review platform for software and B2B services recently reviewed Qandle and the results reflect the hard work the entire team has put into creating a smart and intuitive HR software. 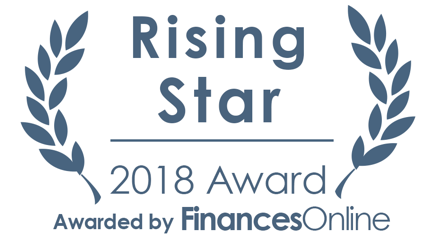 Qandle is among the Top 20 Best HR software solutions of 2018. In addition, Qandle also won 2 other awards. 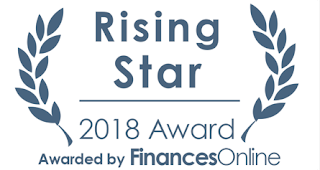 The Rising Star Award is provided to fast growing startups with a lot of promise and potential. Qandle has shown tremendous growth and customer validation within a short span of time. 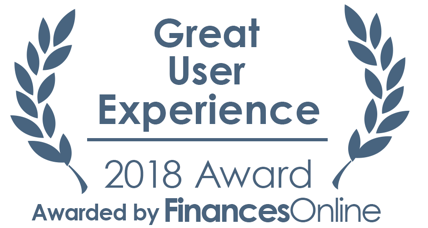 The Great User Experience Award speaks for itself, and is a testament to our unwavering focus on customer experience and to our core philosophy that using an HR software should be as easy as using Facebook or Google and shouldn't require any training. We are elated and proud that our good work is being recognized. We are just getting started. If you want to experience a superior people management platform, register for a free demo of Qandle today.